Diversified: Private real estate lending offers true diversification as the rate of return is not affected by the stock market, global politics, or even long-term real estate price fluctuations. Secure: Investment funds are secured by recently appraised real estate. Profitable: Investors can earn predictable rates without tying up their money for more than a few months. Control: ALFIE makes simple, direct & secure loans that have been evaluated to protect investors. Its private lending funds are made to individually assessed and qualified projects. Fund investing or mortgage pool investing is a portfolio of real estate loans funded collectively by multiple investors with shares in the pool based on the amount invested. Investors earn proportionate interest in all of the loans made by the fund. Interest earnings from the loans are passed directly to investors. By allowing an investor to spread their investment across all the loans in the fund, mortgage pools offer greater diversification. 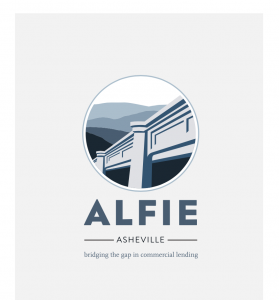 ALFIE wants our borrowers to SUCCEED!